After waiting for the perfect weather all year long, there is nothing quite like taking your tent out, lacing up your hiking boots and letting out your inner adventurer. These 5 breathtaking campsites are ideal for both the fearless camper, as well as the novice outdoorsman, and will offer an unforgettable experience. 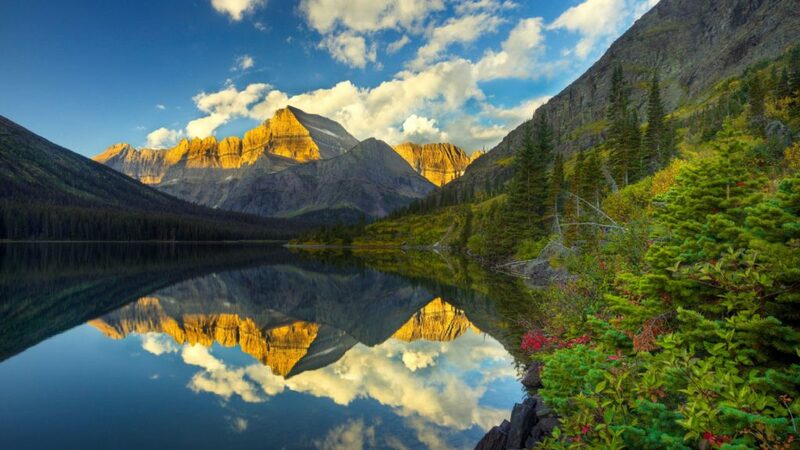 The Glacier National Park, located in Montana covers over 700 miles of stunning trails. The jagged mountain peaks, crystalline lakes and ancient glaciers of Montana are virtually unbeatable. More experienced campers are best off pitching their tent along the wild alpine meadows, while beginners to the outdoor life are most recommended to camp out in the Kinta Lake Campground, located right along the edge of the water which has no RV’s in sight. 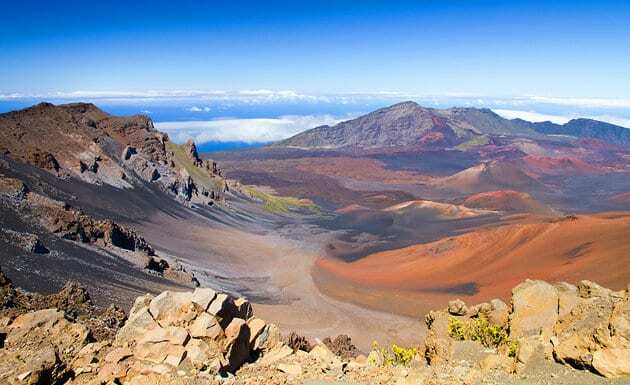 The Haleakala National Park of Hawaii offers the most astounding views of the Haleakala volcano, which dates all the way back to 750,000 years. The full experience means arriving right before sunrise to the crater’s edge and winding through the black-sand roads. Keep an eye out for the unique Hawaiian plant, the silversword, which grows only between 7 to 10 thousand feet. In Laugavegur, Iceland you can either book a tent or a hut in the camp city since wild camping is prohibited. Professionals suggest hiking starting from the north to the south. 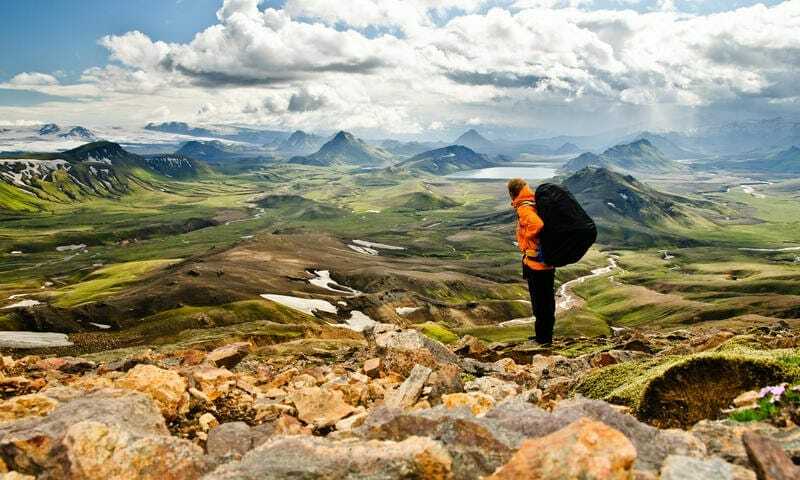 This route covers lava fields, geothermal vents, wildflower-speckled meadows and finishes at the site of Eyjafjallajökull and Mydralsjökull, two legendary Icelandic twin glaciers. The orange, cyan and turquoise colors in the mountains along the way will take your heart. Utah has no shortage of stunning landscapes. 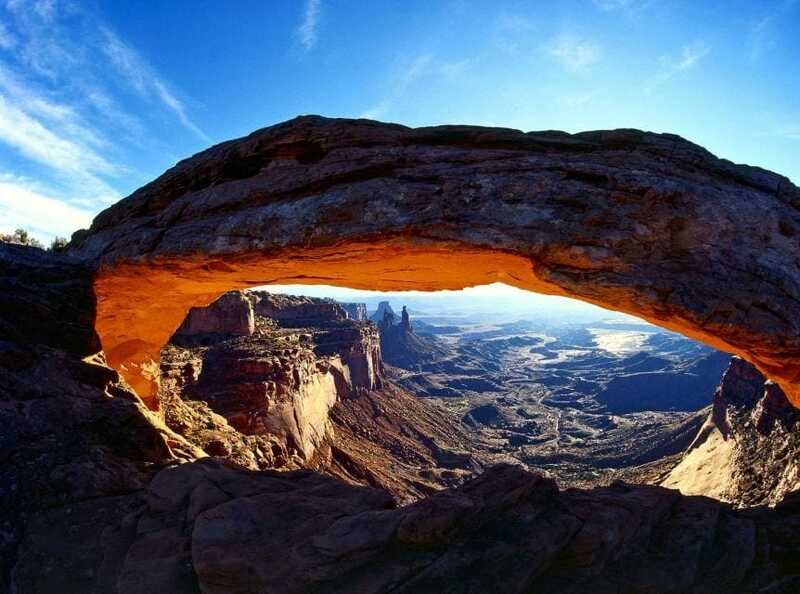 However, the Canyonlands which are less well known, are covered in giant sandstones spires and has both traditional campsites, as well as camping setups for those who prefer to camp like royalty and have a more private experience, that being a canyon. Miyajima is most commonly known as the “Island of the Gods. The site is full of hikes, such the nature filled Omoto Route which goes through huge rock formations, as well as Fui and Iwaya Taishi, full of ancient fir trees. You are best off staying in one of their cabins or in one of their well-maintained campsites.